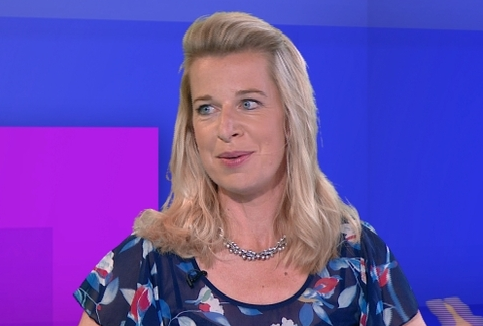 Out spoken Apprentice star Katie Hopkins, has hit out at JK Rowlings after the best-selling author confessed that she was a single mum when writing the Harry Potter novels and being a single mum is the thing she is most proud of in her life. When asked about the struggle that JK Rowlings had as a single mum, not least facing Katie’s kind of prejudice, and bringing up her child and coming through it, and that’s the thing she is most proud off. “I think JK Rowling is most proud of the last think she has done in her life, rather than what she did in her former years”.